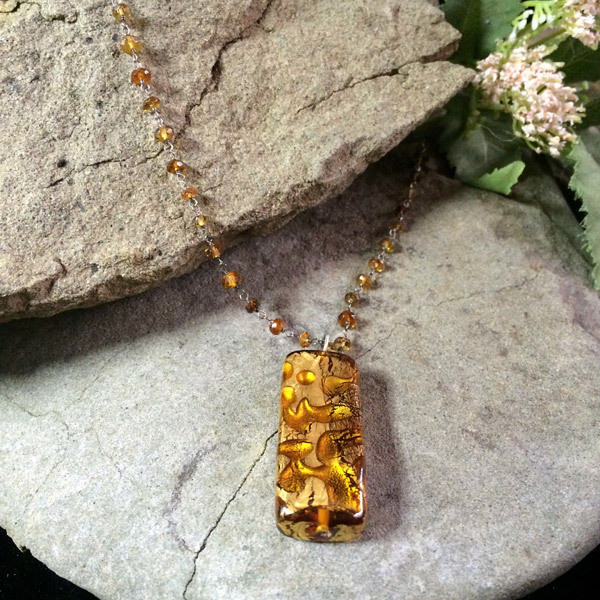 Brown/gold Murano glass rectangle pendant with agate bead chain necklace. 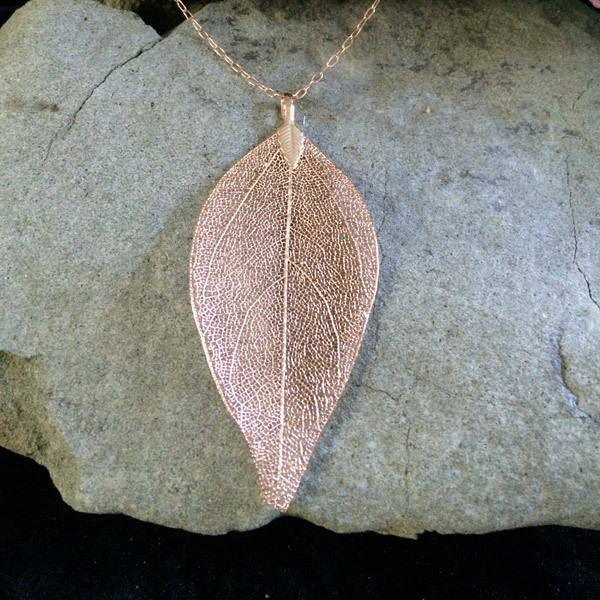 (Chain length 17.9 in., pendant 1.3 x 0.3 x 0.25 in.) Gemstones may vary in color, size or shape. 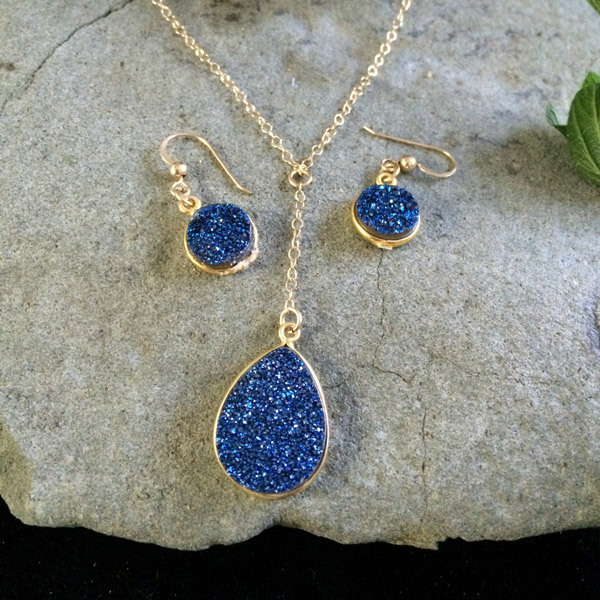 Blue Agate Druzy round pendant necklace and matching earrings with gold fill chain and ear wires. (chain length 18 in., druzy pendant 0.8 x 0.6 in. Earring 0.5 in. diameter) Gemstones may vary in color, size or shape. 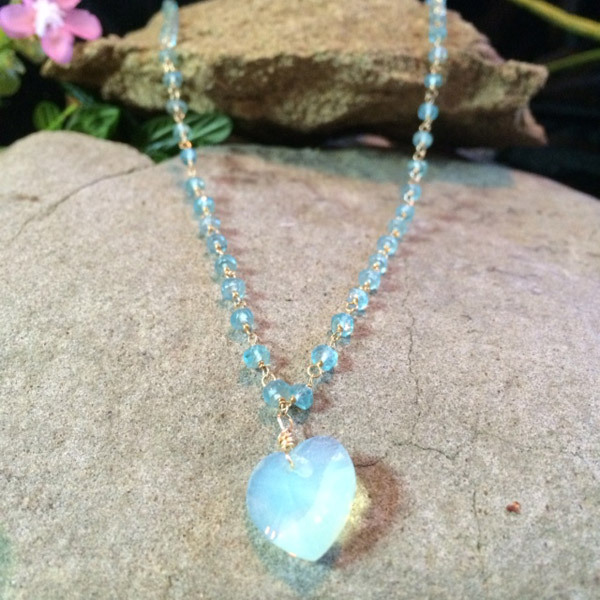 Aqua turquoise coloured Swarovski Crystal heart pendant necklace with sterling silver wire with Swarovski crystal chain. 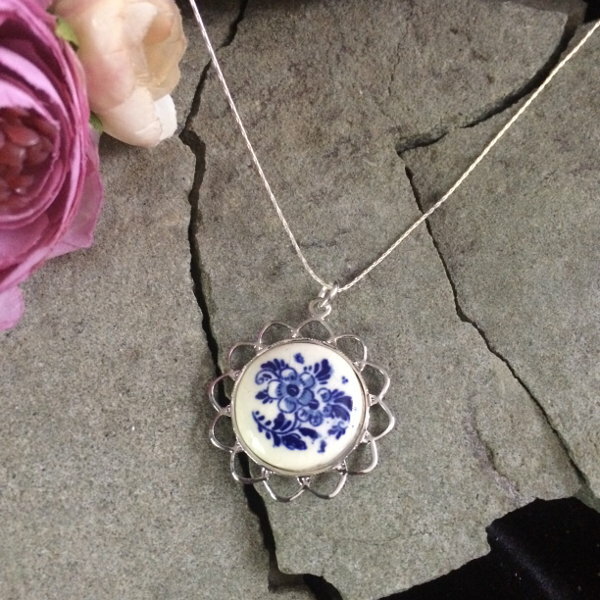 (necklace length 16.9 in., heart pendant 0.5 in.) Gemstones may vary in color, size or shape.